We were hearing that tha S Pen stylus for the next Note device will bring some amazing stuff for us. 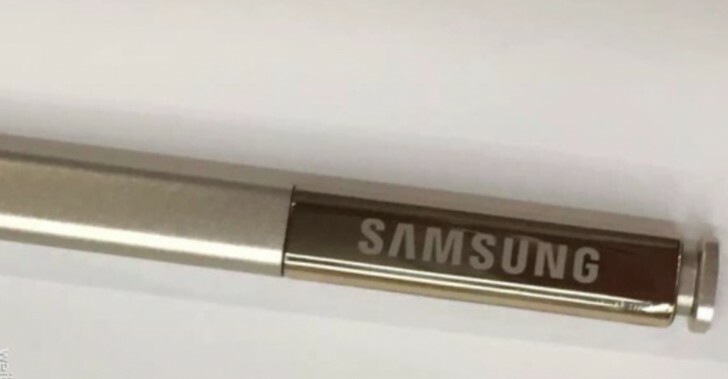 So here we have found some alleged live photos of the S Pen of the upcoming Samsung Galaxy Note 5. The images give us a close look of the upcoming note's proprietary accessory. 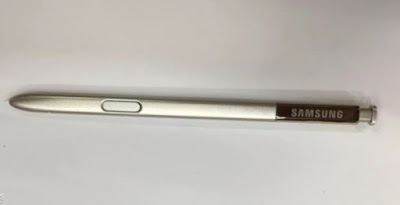 The Galaxy Note S Pen, like its predecessors, features a side button. The latter is utilized to deliver a host functions that set the phablet apart from its competitors. Furthermore, the top of the accessory appears clickable. That’s a novelty as past S Pen iterations have lacked this particular functionality. We are curious to find out if the clickable setup is used for simply taking the pen out of the device. Additional functions will surely be welcomed. 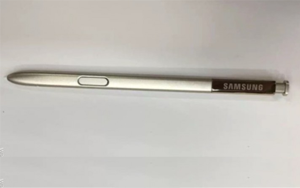 Rumored specs of the Samsung Galaxy Note 5 include a beefy Exynos 7422 chipset, 4GB of RAM, 16MP main camera, and a whopping 4,100mAh battery. The flagship device is expected to debut on August 12 or 13 alongside Samsung Galaxy S6 edge+.